Build custom shop and category templates. Or, purchase Kadence Membership for access to all themes and plugins. Simple and Powerful design control for WooCommerce. Download prebuilt Elementor templates to get you started. Hear what people like you have to say. 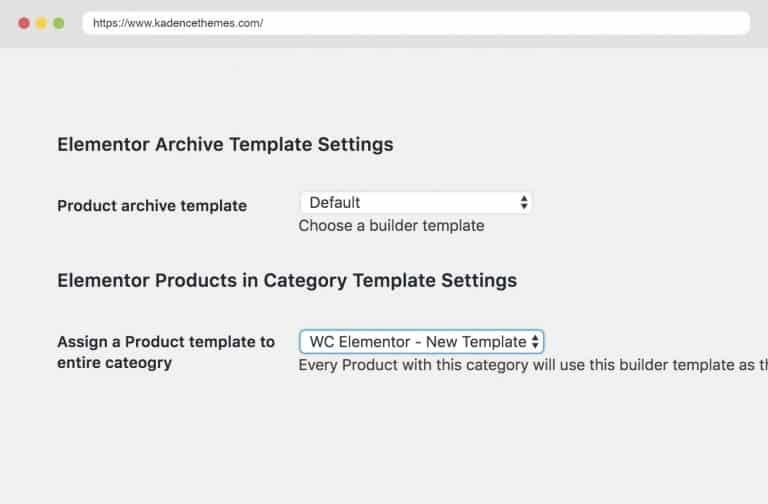 Use Elementor page builder to create custom templates for woocommerce products, archives and checkout pages. 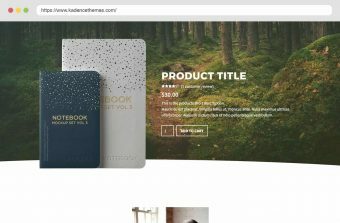 With Kadence WooCommerce Elementor you can easily assign custom templates to products or individually inside the products themselves. Plus using Pro you can customize your archive pages by building templates to assign to the shop page or categories. Along with that you can build a custom checkout template to improve your woocommerce checkout process. Creating the perfect product page can help you capitalize on the most sales. 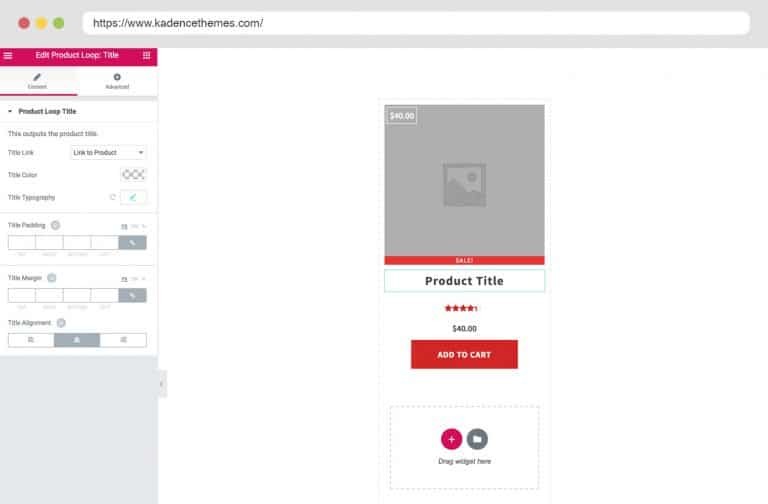 With Kadence Woocommerce Elementor you can completely customize the product page to look exactly how you want. You can do this on an individual product level or create templates to assign to your products. Something really lacking in woocommerce is the ability to customize archive pages globally. 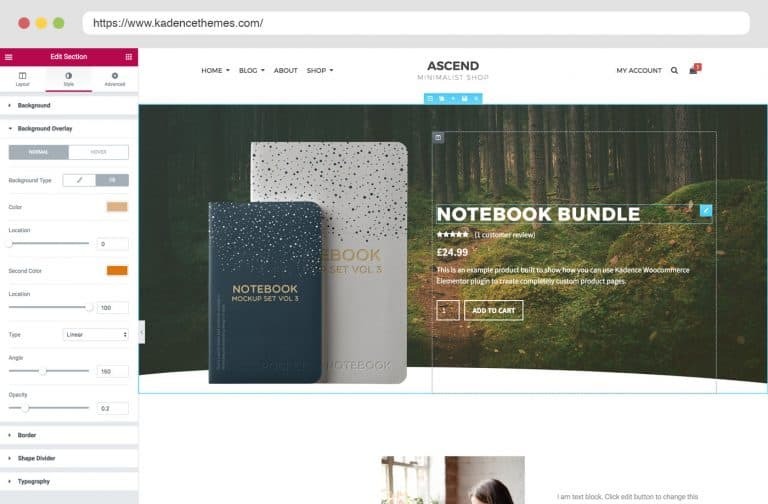 This is solved with Kadence Woocommerce Elementor. 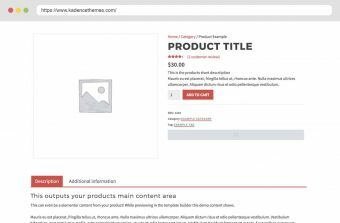 You can create templates to apply to all categories or tags or the shop page. So you can make archives have three columns (two sidebars) and define content above and below your archives. Take full control over the look of your products in archives by editing the product loop template to choose exactly how you want products to show in an archive grid. 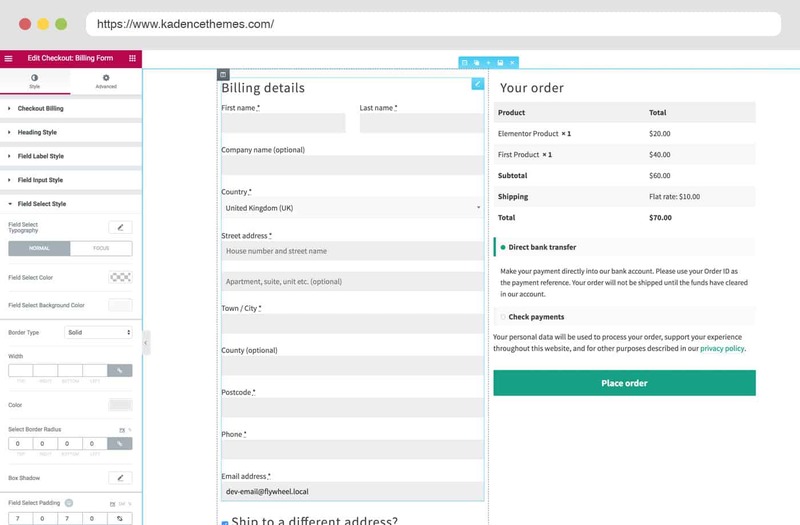 Optimize your checkout page for conversions with Kadence Woocommerce Elementor Pro. Change the layout and Style it how you want it. Plus you can use Elementor canvas template to replace the header and footer for a distraction-free checkout. 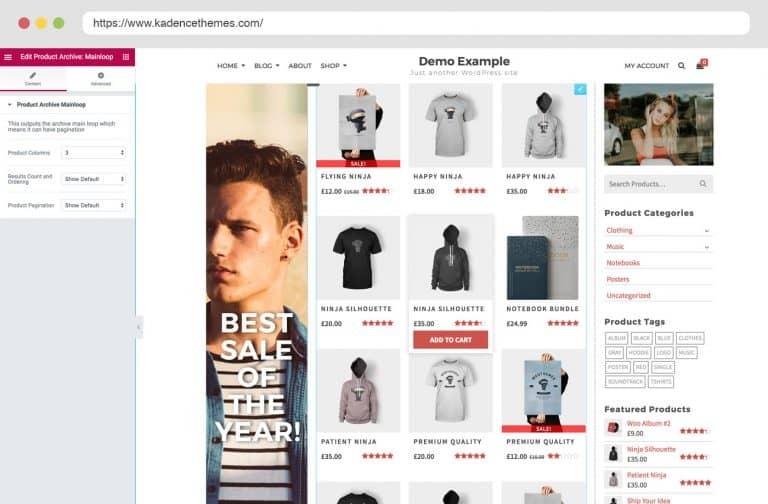 Using Kadence WooCommerce Elementor Pro you can assign a custom WooCommerce Elementor product template to a category of products. This makes it easier to build a custom template for a specific category and assign it without having to manually assign the template in each product. Is there a premium version of this plugin? Yes, the pro plugin loads alongside free and extends its options to build archive and checkout templates. If you have suggestions for new features please send our way info@kadencethemes.com. Check out all the amazing themes and plugins we offer!